WELCOME TO THE SECOND SEASON OF ANIME! That's right, folks. The Anime Entry of the Week returns! Other topics discussed on this episode include: Explaining Harry Potter to Cullen, Milk Crimes, LG Chocolate Shop of Horrors, Choc-Talk with Dan, Would You Dumpster Dive For Yoo-Hoo? 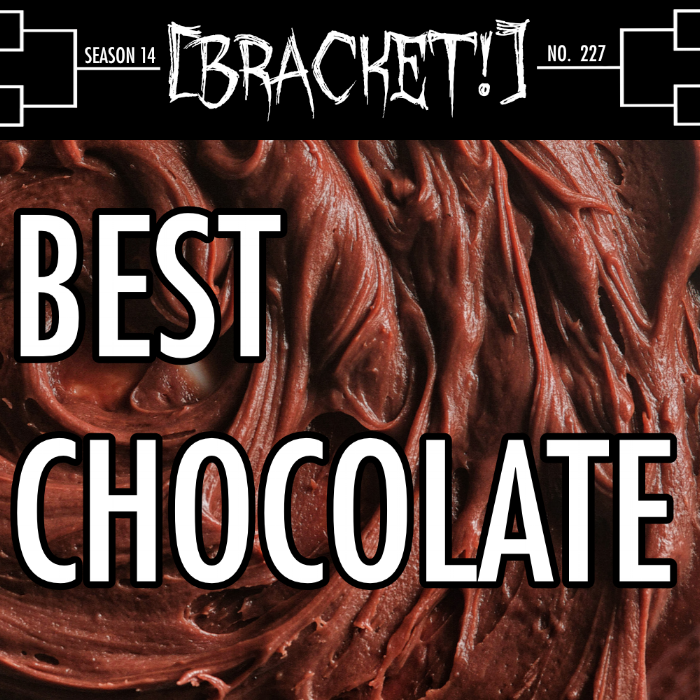 Posted on October 19, 2018 by Bracket Podcast and tagged season 14 food and drink spookymonth.